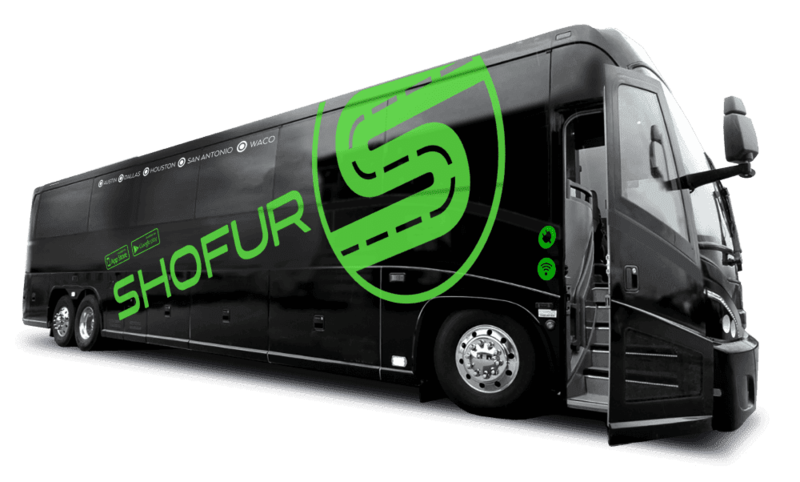 Shofur has access to the most motor coaches & charter buses for rent in the Toronto area. Our company connects you to modern buses with luxurious amenities such as wifi, reclining seats, iPod connections, HDTVs, and plenty of leg room. Shofur has recently expanded to service Toronto and services over 40 provinces and states in North America. With some of the best value and service in the industry, Shofur will be the only service you will call on for your bus rentals in Toronto.